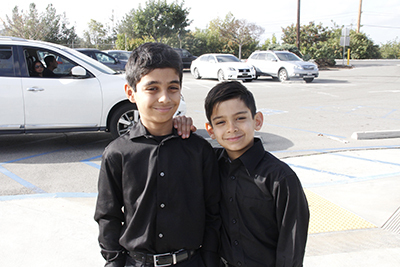 The Valley School SoCal Choir is one of our premier competition choirs. This group will participate in performances throughout the school year, including our Winter and Spring Programs. 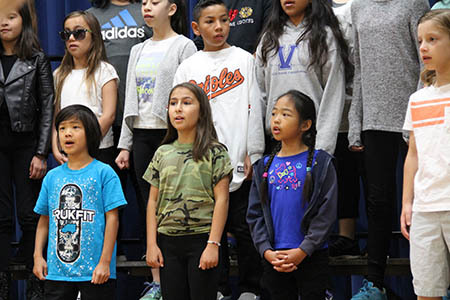 In addition to these performances, the Valley School SoCal Choir will work towards their competition in April 2019 in Santa Clara. They will also take a field trip to the Pantages Theater to see the Broadway hit musical Charlie & The Chocolate Factory. This group will meet from September through April two times a week (extra rehearsals TBA). Please email Ms. Greenberg, for more information! 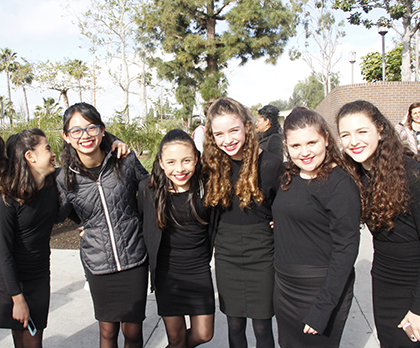 The Valley School Advanced Women’s Ensemble is one of our premier competition choirs and is for girls in grades 6th-8th grades only. 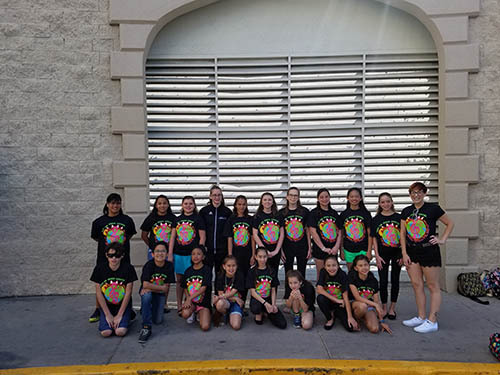 This group will participate in extra performances and field trips throughout the school year including, a field trip to the Pantages Theater to see the Broadway hit musical Charlie & The Chocolate Factory and particpate in USC’s Choral Leadership Workshop. This group will work towards their choir tour in Santa Clara in April. This group will meet from September through April 1-2 times a week (extra rehearsals TBA). Please note that all members who sing in this ensemble are required to participate in the SoCal Choir as well. Please email Ms. Greenberg, for more information! Please email Ms. Greenberg if you are interested in reserving a spot for the 2018-2019 school year.